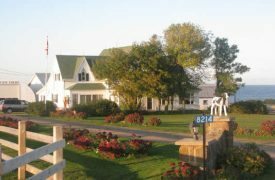 Parkview Farm Tourist Home & Cottages Inc. 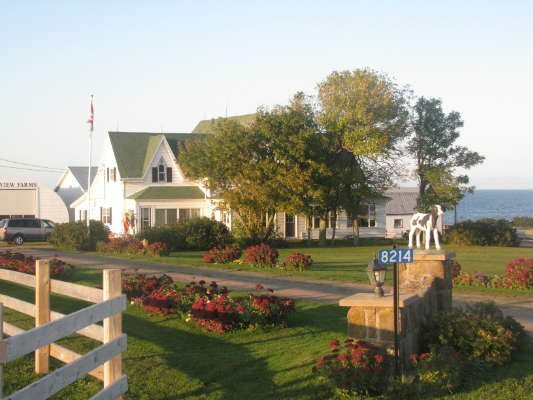 Experience a fun-filled holiday on an active dairy farm in Cavendish, overlooking the ocean. Watch the milking, play with kittens or tour the farm. A great learning experience for families. Two & three fully equipped housekeeping cottages with panoramic ocean-view. View the sunrises/sunsets from spacious decks. Sandy beach and bike trail just a 5 minute walk. Free WiFi. Visa, MC & Interac accepted. 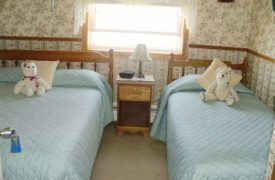 Farm Bed & Breakfast (2.5 stars): 5 o/n units. 1B&S, 1S,½B. Daily $70-85(1-2), $8 add’l person. Continental breakfast included for house guests. Cottage (3 stars): 9 hsk units. 9B&S. Daily $85-285(1-4), $8 add’l person. Off-season rates available.